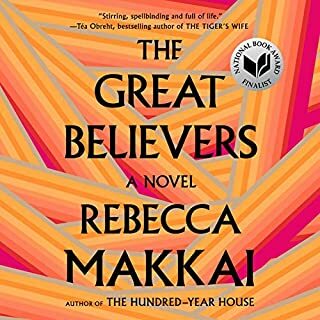 Each of the two stories is interesting and well done, but they bear no relationship to one another, leaving the reader feeling that the book makes no sense as a whole, and there is no conclusion to either narrative. The story grabbed me from the very beginning, and I found it hard to put this one down and sad when it was over. A great book. 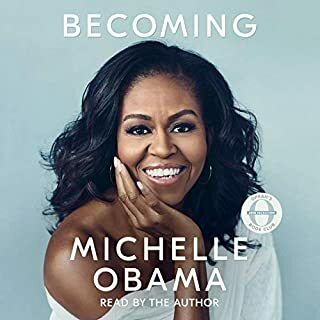 In this dark,Orwell-esque time, listening to Michelle Obama’s voice tell her story, having the opportunity to re-live the Obama victories through her words, is heavenly. Her story is compelling, the writing clear, and the voice is the Michelle Obama we came to love over her years as First Lady. I hope we get to hear more of her words and her voice in the future. 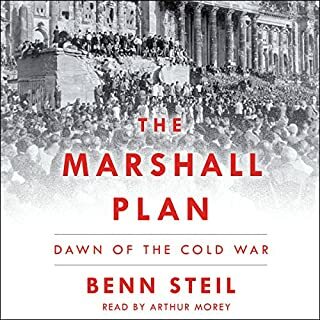 I picked up this audible book to get some background on the Marshall Plan, and this book delivers. What I found most interesting were the conclusions about present day relations with Russia, bringing home the giant gulf between the politics of the mid-20th century in the U.S. and those of today. What statesmen will we remember from this era? I don’t believe there are any in today’s Republican Party at any level of government. This book stunned me. 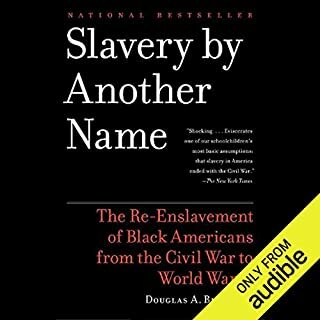 I can't say I am surprised that white Americans perpetrated the disgusting acts and created the ongoing terror of life for African Americans in the late 19th and early 20th century this book describes. As a white American, I am grateful for the revelation of this history and wish it were more widely known. 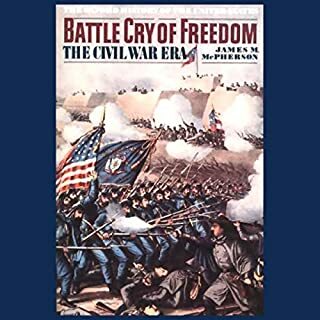 Great overall history of the antebellum period and civil war era. Packed with little-taught facts about the U.S. world relations leading into the war, factors and factions accounting for the background causes. Focuses on the sociological, economic and political aspects. A great combination with Foote's work which is more battle-intensive. I would like to say I loved the book because my heart breaks for the author's loss. 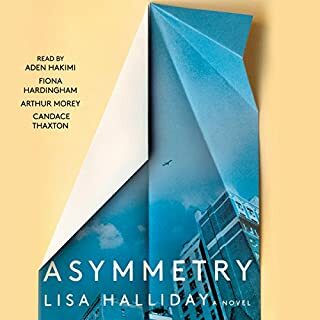 Unfortunately, I found myself less connected to the author (despite her being the narrator) because of her blunt writing style. I often like this type of writing, but here I found it jarring. 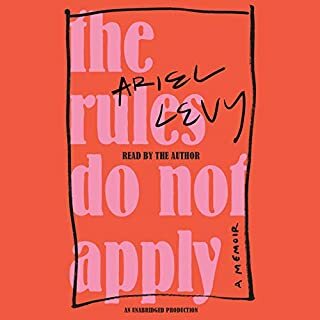 It is not a long book and does move along, but I did not love it. 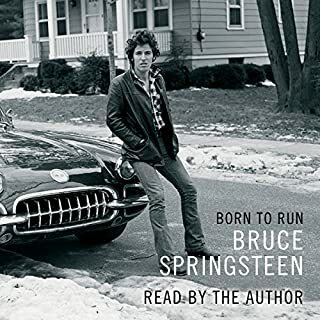 As a fan, I thoroughly enjoyed hearing the "Boss" read his own material. The first portion in which he tells about his childhood and family history is well-written and was my favorite part. I thought he was extremely generous as well in opening up his personal struggles with depression. Some parts were slow for me, but glad to have experienced it in this format.